Sculpt your body to the shape you want. Liposuction is a fast and effective method to remove excess fat. Liposuction (or suction-assisted lipectomy) is one of the most frequently performed procedures in plastic surgery. Liposuction shapes the body by removing undesirable fat from areas such as the abdomen, waist, hips thighs, buttocks, chin, cheeks, neck and upper arms that have not responded to diet and exercise. Liposuction is a very safe procedure when performed by a trained, experienced plastic surgeon employing sound judgement. Our private, fully licensed facility and is often used as the standard of safety in the region. Liposuction can be performed alone, but it is often combined with other procedures such as breast lift, breast augmentation or tummy tuck. Why do I have fat deposits? Fat deposits are mostly inherited traits. Everyone is born with a genetically determined amount of fat cells that many of us would like to change. Although diet and exercise accomplish a great deal toward improving our body shape, even successful weight loss and management can’t completely control the distribution of fat. Liposuction enables Dr. Gray to permanently change the fat distribution by reducing the number of fat cells in a given area. However, any weight gain enlarges these cells. Weight loss decreases the cells in size. Atlantic PlasticSurgery Center offers liposuction with proven safety, minimal scarring, and outstanding results. Liposuction can help re-shape and contour your body by reducing the amount of fat cells in a given area, giving you a sleeker profile. The ability to remove fat cells permanently from troubled areas such as the abdomen, hips, and thighs is a significant help to people who have been trying achieve an improved shape. 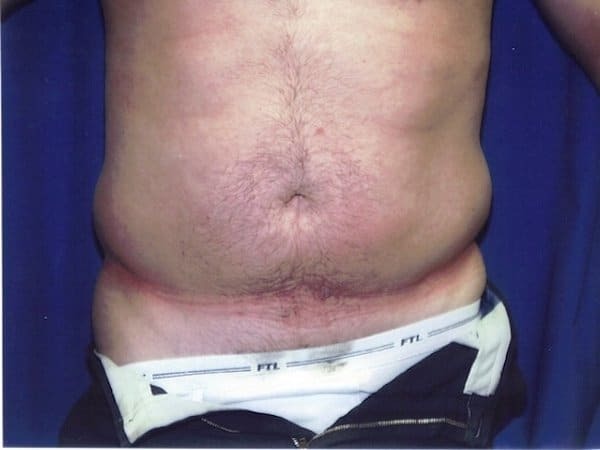 Liposuction is not an alternative to weight reduction but can be very effective in removing fat from areas that do not respond to diet and exercise programs. Weight loss and exercise is a great start, but sometimes can’t change the distribution of fat on your body. have a relatively normal weight but have pockets of excess fat in particular areas. are physically healthy and psychologically stable. have relatively firm, elastic skin which will result in a better final contour. are of any age from late teens through the 70’s. The body lift, also referred to as a circumferential body lift, removes excess skin and fat from the torso and upper legs. Candidates for body lifts have lost significant amounts of weight, or already suffer from loose (non-elastic) skin on many or most areas of the body due to age, childbearing or extreme weight loss or exercise. Often this procedure is combined with a breast lift, facelift and arm lift to create a proper body proportion. Body lifts can tighten and significantly improve the appearance the abdomen, back, buttocks, hips and thighs. A body lift is performed by lifting the skin from the underlying tissue and tightening the muscles and removing fat where necessary. Results are visible immediately. A thigh lift removes excess skin and fat from the upper legs. A thigh lift is often combined with others such as breast lift, facelift and arm lift to create an attractive body proportion. Patients wear a compression garment to help with swelling after the surgery for about 2 weeks. Skin on the upper arms can become inelastic, loose and flabby after weight loss, weight gain or from the effects of aging. Arm lifts, called brachioplasty, removes excess skin and fat from the arms. Patients often combine this procedure with liposuction of other areas, such as the abdomen or neck to give themselves a significant improvement in their over all appearance. 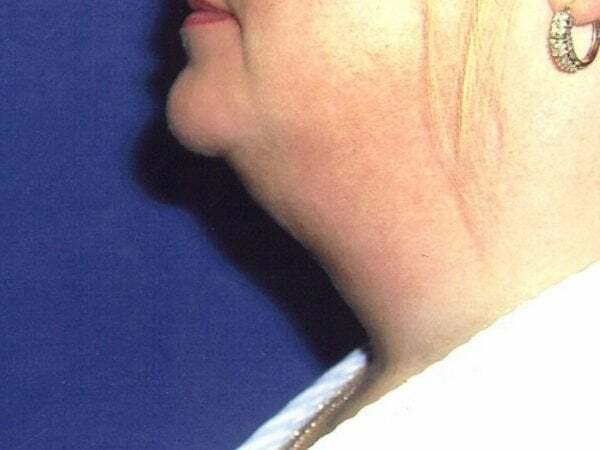 The earliest signs of jowls can make you look prematurely aged, as can the fatty deposits that cause a double chin. Slimming the jawline, under the chin and through the upper neck with liposuction can help you look thinner, and may also take years off your appearance. Even naturally slender women may feel embarrassed about fattiness in the back and upper torso, specifically those small bulging areas that sneak out around bras and swimsuit tops. Some well-targeted body contouring can eliminate these trouble spots for smoother, uninterrupted curves. An ankle that lacks graceful lines can be made shapelier with the help of leg liposuction. Concern over potential scarring may leave some women hesitant to consider surgical breast reduction. Liposuction offers a “scarless” solution to sculpt away excess fatty tissue for a more svelte silhouette. Keep in mind, though, that lipo is better for subtle reshaping rather than significant reduction. Women aren’t the only ones who may feel uncomfortable about their breast size. Many men suffer from gynecomastia, the development of male breasts that becomes more common with age-related hormonal changes. How is liposuction is performed? Liposuction, an outpatient procedure, is actually a surgical vacuuming of fat cells, which decreases the number of fat cells in the area treated, making the area previously disproportionate to the rest of the body, smaller and more in balance. During the liposuction procedure, Dr. Gray makes small incisions about one quarter inch long, in the areas that will be treated. Next, a narrow tube, called a cannula, is inserted into an incision made in an inconspicuous place. Dr. Gray manipulates the cannula to break up fatty areas beneath the skin and suction out the fat. The amount of fat removed varies, but precise removal of fat can produce dramatic changes in contour of the body. 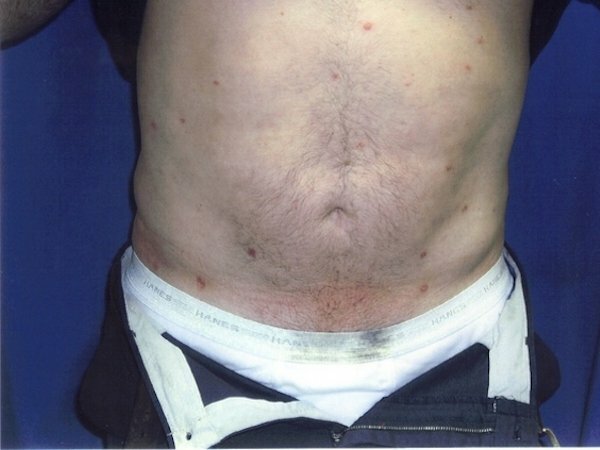 Once the fat cells are removed, the incisions are closed with sutures. Scarring is very minimal. In time, the scar simply looks like a small scratch. Our anesthesiologist team spends time with each patient prior to the procedure to discuss their medical history and to review how anesthesia is performed and what the patient can expect. They make sure each patient has followed their pre-surgical instructions exactly so that they will be safe and comfortable during the entire experience. He assures the patient that they will feel no discomfort and remember little or nothing of the procedure itself. Small areas can be done with tumescent alone but patients usually have IV sedation for larger areas. Having IV sedaton allows the patient to relax and makes for a more pleasant experience overall. Liposuction patients are generally able to return to work quickly, but it is recommended that you give yourself enough time for your body to rest and recover. Most people return to normal activity or go back to work 2 to 3 days. Strenuous activity, however, should be avoided for one week. 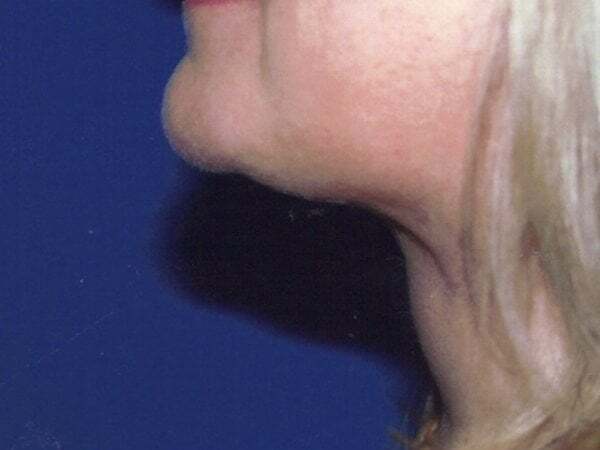 A better contour can be seen immediately with the final results arrived at in about 3 months when the majority of the swelling has receded. Patients can expect some bruising. Any pain or discomfort usually lasts for just a few days or less and is readily controlled with prescribed medications. Liposuction is often combined with other procedures, such as breast augmentation or a tummy tuck.